The woman at mac was so helpful, and advised me to get lingering, instead of fling, as fling probably wouldn't show up on my eyebrows, as they are pretty dark for someone with blonde hair. She said lingering wouldn't make my eyebrows any darker than they already were, they would just make them look fuller and more defined! That is exactly what I wanted, and that is exactly what lingering does! Here are a couple of pictures so you can see what it looks like.. 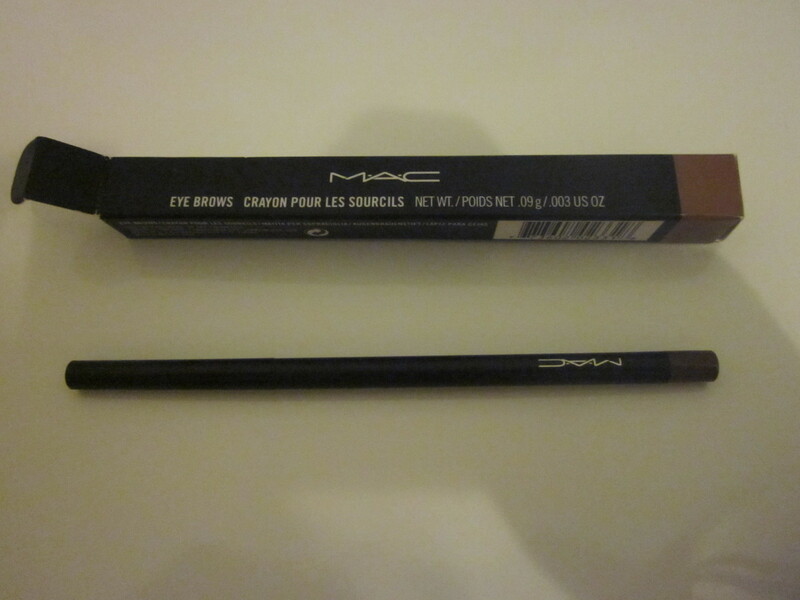 I really recommend MAC eyebrow pencil in the shade lingering, if you have brows like mine. 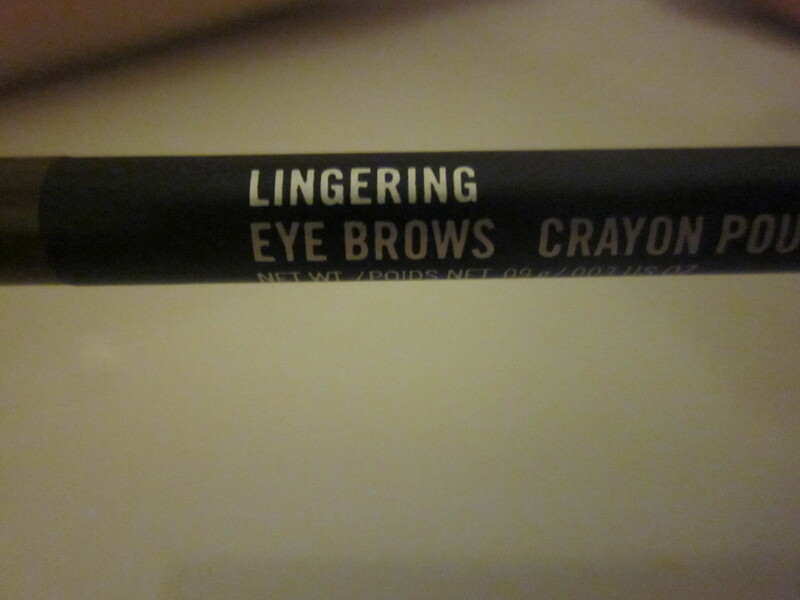 It's long wearing, not too orange-y and doesn't look like you've just drawn your eyebrows on! AND A MERRY, MERRY CHRISTMAS! 8 comments on "mac eyebrow pencil in lingering"
sounds excellent! 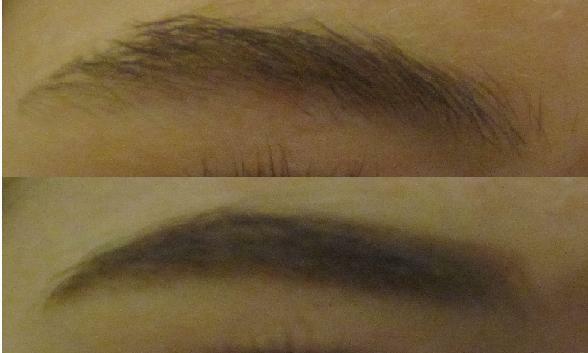 I am always looking for a good eyebrow pencil, I've been using a shadow and its just not all that great! I will be honest, i have never really bothered with eyebrow pencils but after seeing this it really does make a huge difference! perhaps I will have to invest in one! oooh I have this! The colour is gorgeous isn't it! Your photo's show it well :) I am a little annoyed that MAC stopped doing the sharpened pencil version though as that lasts longer than the new twist up Lingering one! What do you think?